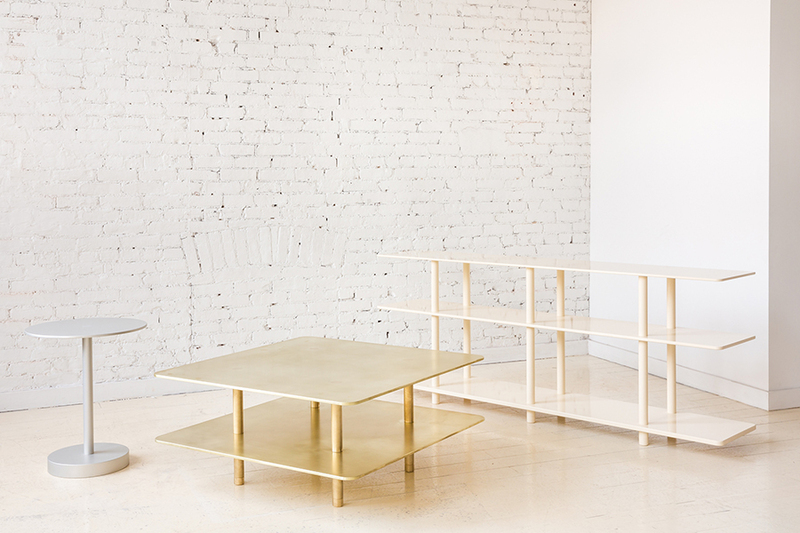 Brooklyn based Fort Standard has created a minimalist furniture collection made from raw brass, anodized aluminum and off-white powder coated metal which include a coffee table, side table and low shelving. Great attention to detail and quality that has built Fort Standard's reputation is consistently seen in these new additions. 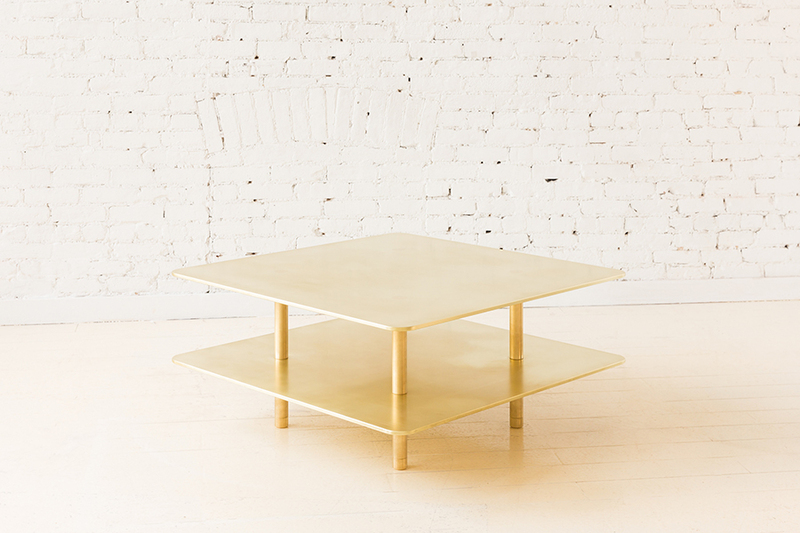 "These pieces focus on simple connections that give rise to visually light weight structures, exploring machined metal components for the first time in the larger scale of furniture."